Building an email list is probably the best thing you can do to secure your online business or blog’s future. You get a list of people who know about your brand, trust you, and are more likely to buy the latest products. Also, unlike paid ads, building an email list gives you a better targeting option and control over the potential clients. But, to build an email list isn’t easy! You’ve to entice the viewers by offering something useful (ebook, extra discounts, etc. ), show the opt-in at the right time, right place, and most importantly keep is user-friendly. Sounds like a lot of work? 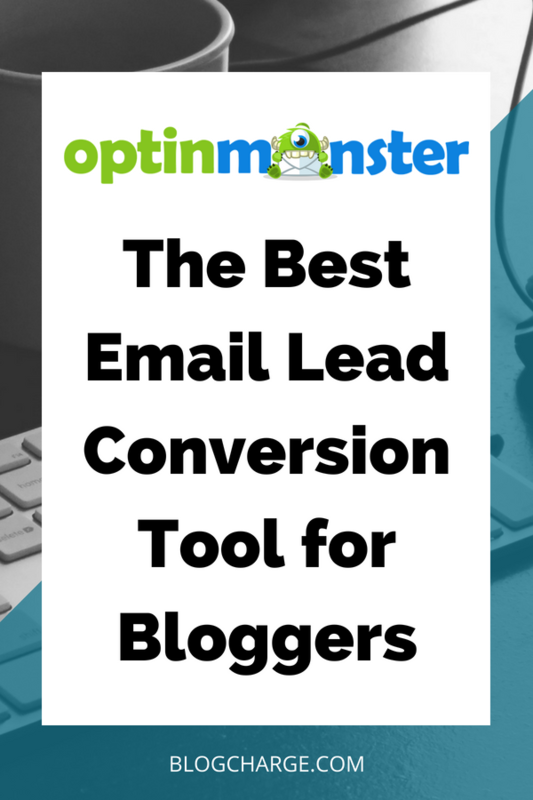 This is where email marketing tools like OptinMonster come into the picture to make your job easier. It will help you build opt-in design, target customers at the right time, and manage them with a single easy-to-use dashboard. In this OptinMonster review, I walk you through the best features it has to offer, how to properly use it to create and embed an opt-in, and the price you’ve to bear. Additionally, I’ll compare it with some other fantastic list building tools and see what’s the right tool for you. Ready to dive in? Let’s get started with my honest OptinMonster review. Concluding OptinMonster Review: Is it worth the money? Although it’s not easy to explain the awesomeness of this tool in a few sentences, here are a few highlights of OptinMonster. I have been using OptinMonster for about six months now (on a side project with great results), and here are 10 best features I like. It’s important for a cloud SaaS application to be user-friendly and easy-to-use. Luckily, OptinMonster excels in this area. 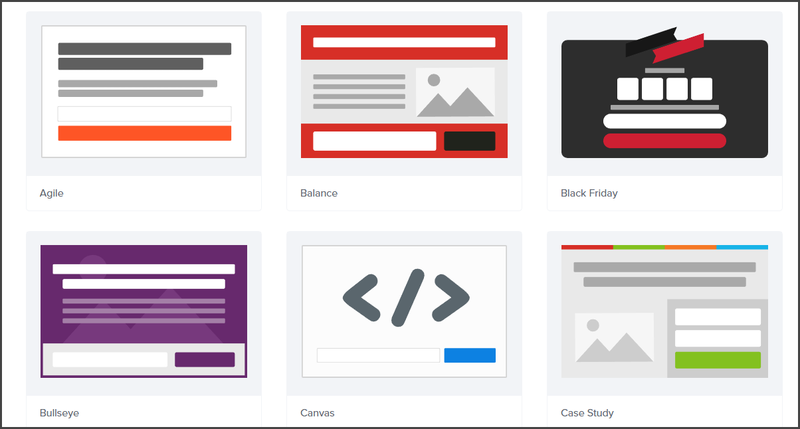 As soon as you log in to your dashboard, you’ll be greeted with a flat-design layout. All the options available are self-explanatory, and even a novice user will be able to understand it. You can see all the activated sites in here and manage each of them individually. Also, the options are placed in tabs making it easier to access without reloading the page again and again. If you don’t understand an option, there’ll be an “i” information icon, clicking on which will launch a pop-up with the detailed description. When compared with OptinMonster alternatives, the user experience is more straightforward, smooth, and clutter-free. 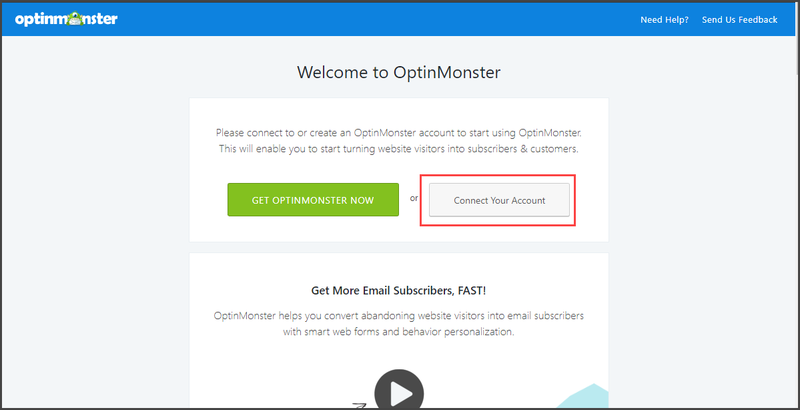 This feature is probably the USP of OptinMonster and #1 reason why many businesses opt for it. Look, if you buy Thrive Leads (best alternative), you’ll get a plugin which needs to be installed on each website and only works with WordPress-based sites. 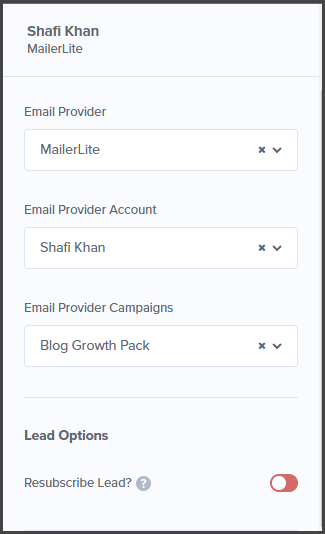 So, if you own multiple businesses, you’ll have to log in to each of them to create and manage email opt-ins. Also, if you have websites running on platforms other than WordPress, Thrive Leads is pretty much useless for you. 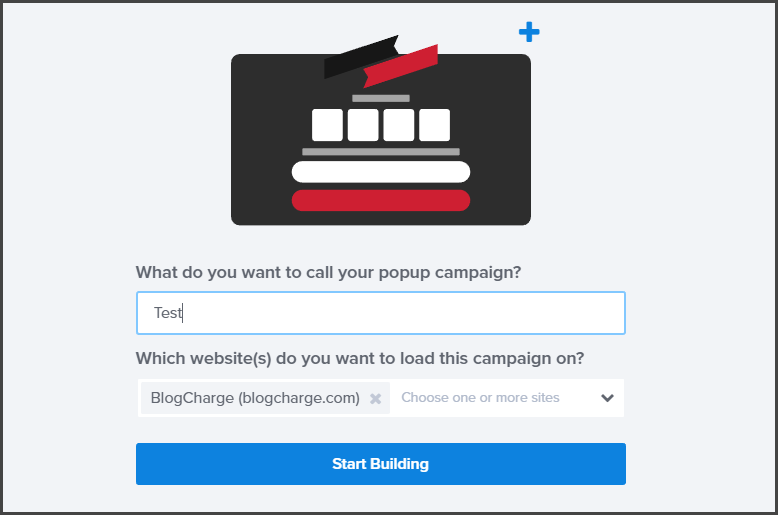 If you don’t want to scare your visitors by throwing market-standard popup opt-ins, OptinMonster offers numerous campaign types to experiment. With these options available, you can show multiple opt-ins to a single visitor and hope that at least 1 of them entice him/her to subscribe. If you want to go aggressive, experiment with popups and fullscreen welcome mats (just make sure they aren’t repetitive.) Or to not affect the user experience, pick from sidebar forms, content lockers, and inline forms. You might also want to read WordPress plugin and how to comply with them using OptinMonster. Being a non-designer, I’m a big fan of drag and drop form builders. I can easily drag and drop ready-made blocks, change texts and colors, add some personalization, and boom! 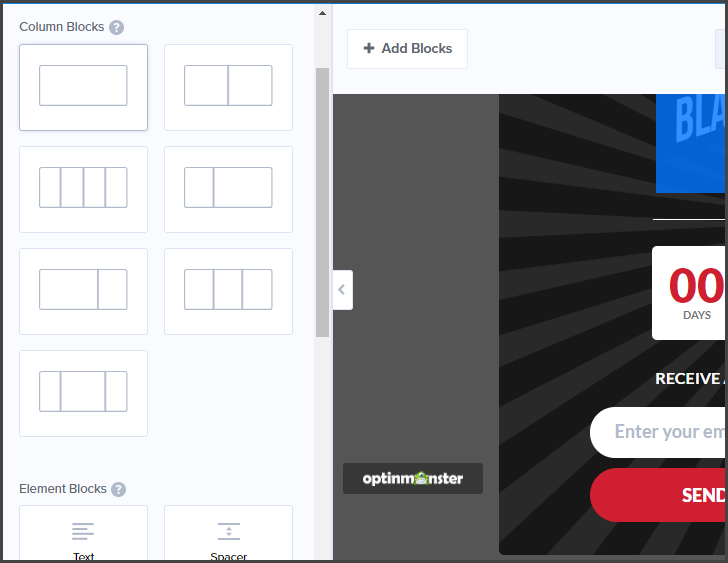 Although not as advanced as Thrive Leads, OptinMonster does offer a drag and drop form builder where you can quickly add blocks and other elements like images, icons, countdown, etc. Depending on which campaign type you choose, there are several (~15-20) pre-made templates you can visually edit. Or you can start blank and create a form from scratch. With these templates, it becomes easier to quickly create opt-in forms guaranteed to convert more visitors. Moreover, you’re free to add more elements and blocks, so starting with a template makes more sense. However, the one thing missing is “preview layouts.” If you’ve used Thrive Leads, you’d know that they show a pre-made template with texts and images, giving you a better idea and suggestions. OptinMonster just shows a bare structure of how the opt-in will look. Another advanced feature where OptinMonster excels. It offers some fantastic targeting options to show more targeted opt-ins based on different criteria. For instance, you can show opt-ins based on user’s location, i.e., show different forms to users from the United States and Asia. With these advanced features, you can show more personalized and precision opt-in forms with a better success rate. It is more useful for e-commerce websites to get sales. OptinMonster made it easier to show the opt-ins at a perfect time and based on visitor’s behavior. For instance, you can show a slide-in scroll box once the reader has read 40% of the page. Now that he has a better understanding of your website, there are better chances of conversion. My personal favorite is exit-intent which allows me to target abandoning visitors by offering a helpful e-book or extra discount. A successful marketing campaign must involve A/B testing, i.e., testing different forms for effectiveness and conversion. 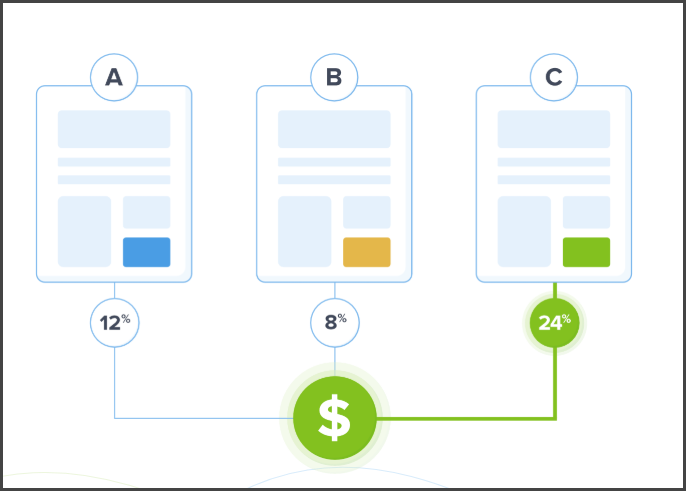 With proper A/B testing, you can show different forms to visitors and find the best performing opt-in. OptinMonster offers an easy-to-use and creates A/B testing functionality. You can create A/B tests for your existing opt-ins right from your dashboard by clicking on Actions > A/B Split Tests. The tool will compare both opt-ins for different factors including conversion, triggers, clicks, views, etc. After a through the test, you can choose the best performing opt-in as the winner and discard the others. Ability to choose a winner automatically is still missing which allows setting specific criteria and time period of test, after which the winning opt-in is accepted which replaces other low-performing ones. So, you’ll have to manually analyze the stats and choose the best performing form. A deal breaker? I don’t think so. 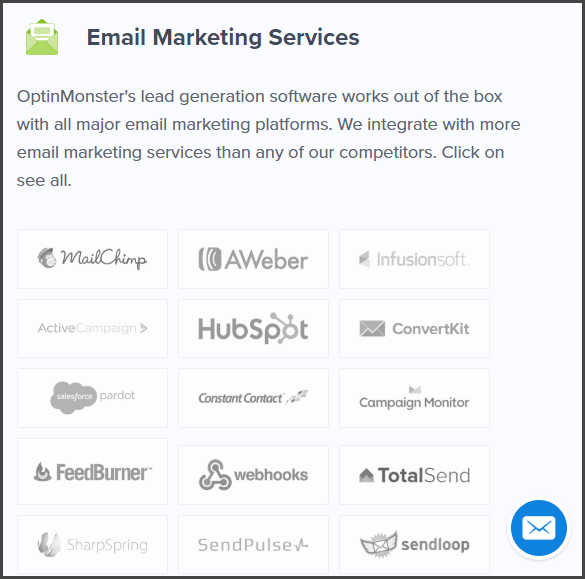 OptinMonster is not an email service provider, so you still have to use an email marketing service for collecting emails and sending newsletters. 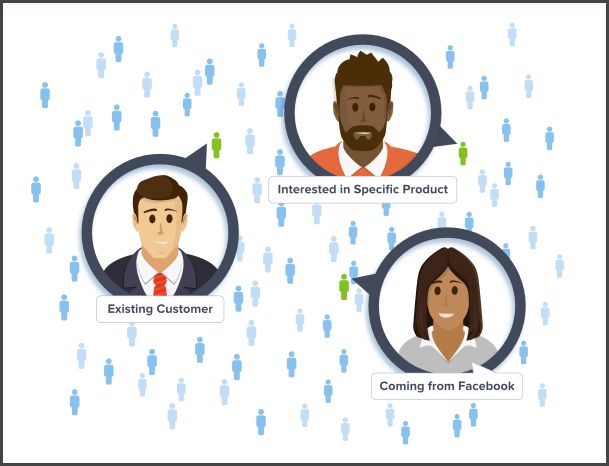 This tool will only help you with lead generation and adequately segment them. However, with the highest number of email marketing services supported (and more added frequently), you are sure to not miss your favorite service. Step 1: Click on your Profile > Account > Integrations. Here you can see the list of all the platforms supported by OptinMonster. Now all you have to do is add your MailerLite account name and API key. If you don’t know the steps, OptinMonster offers detailed instructions. Step 3: Click on “Connect,” and your service will be ready to use. I’ll share the steps to integrate a form with an email service provider in “how to use OptinMonster” section. OptinMonster is a hosted platform, i.e., you don’t have to add extra load on your server to run it. All features, forms, images are hosted on OptinMonster’s servers and are called using scripts. This assures that your website never gets slow down and server load is below the limit. Also, you don’t have to worry about security, updating plugins (which sometimes screw everything), or losing data. All your data is secured and can be accessed at any time from the OptinMonster dashboard. If you’re on a shared web host, this will save you a lot of hassle and speed optimization. 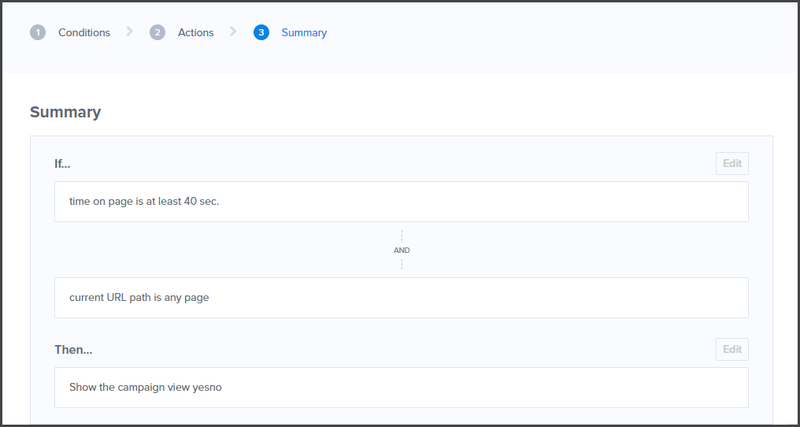 And the last OptinMonster feature I love is powerful analytics which makes it easier to see the performance of your campaigns. Now OptinMonster does not use inbuilt analytics technology but relies on Google Analytics to get the data. So, you need to connect your Google Analytics account by going to Profile > Account > Integrations. You can also choose the time period for analytics or specify a date range. Now that you’re familiar with features let’s see how you can create an opt-in, configure it, and add it on your site. For this walkthrough, I’ll be using dedicated MailerLite account. Depending upon the campaign type you choose, there will be several premade templates you can pick. The previews look weird, so it can be difficult to decide, but with the ability to customize it, you don’t have to worry much. If you want to start blank, choose the “Clean Slate” template. Clicking on the campaign will pop up a window asking for name and website. You can enter any name and either choose a site now or do it later. Click on “Start Building” button once you’ve filled the information. All the designing and customization can be done on this screen. On the left side, you can find the options to edit the opt-in form. Allows you to change the color, form size, background color, border, shadow padding, and other design elements. You can also change the position, style, size, and padding of the close button. Not satisfied with the available options, you can also add custom CSS for better designs. 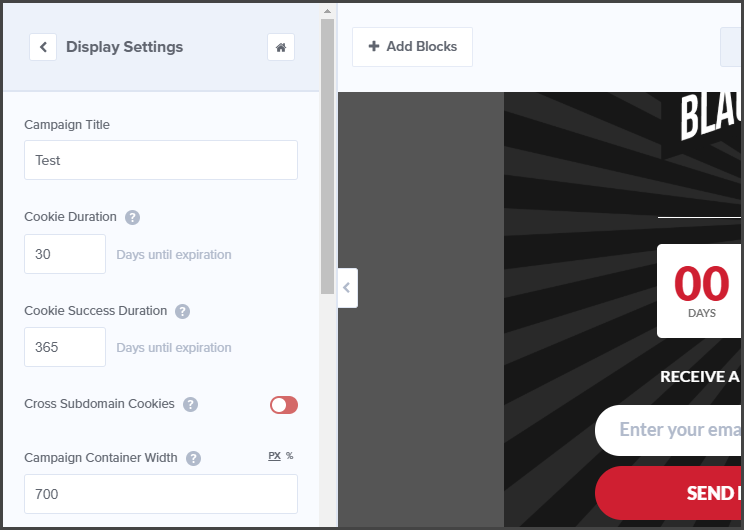 Allows you to add blocks and other elements to your opt-in form. Various column block sizes and necessary components are available. Here you can change campaign name, choose cookie duration, cookie success duration, and add the campaign container width. You can also want to show or hide “powered by OptinMonster” link which can be an affiliate link. Useful to keep track of the changes. When changing minor things or A/B testing, you can add the notes here. On top of the opt-in form, there are there switchable tabs available, Yes/No, Optin, and Success. These are the three states of opt-in. It’s a simple yet effective technique to increase the conversion rate by adding an extra negative option to readers. When activating this state, there’ll be an additional button which has a negative response. For example, the first button can say “Yes, make me rich!” which opens a subscribe form and the other says “No Thanks, I’m already rich” which closes the opt-in. Between the above two options, users are more likely choose the first one generating more leads. This is the conventional optin design where users can subscribe or close with a “close” button. 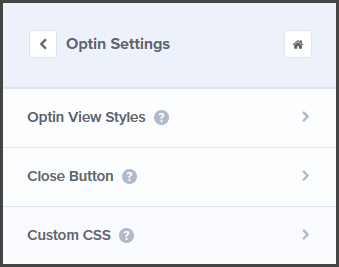 The optin will have the option to enter email directly, i.e., without clicking on a button first. This is the optin type launched in case of Yes/No optin and user select the first option. As the name suggests, this state is initiated when the user has successfully subscribed to the newsletter. You can either show a success message with some instructions or redirect to another page. Remember I talked about behavior and rules to show the opt-ins? This is the place to define those rules. The first step is to identify conditions for which there are many options available. If I want to show a popup after the user has been on the page for 40 seconds, I’ll choose the conditions “time on page,” “is at least,” and add 40 seconds. I can add multiples conditions with “AND” and “OR” conditions. For “AND,” the popup will only appear if all the conditions are satisfied. Whereas for “OR” popup will appear if any of the conditions are right. After you’ve added the conditions, you can click on “next” and choose the action. Here you can select which campaign view to show for the conditions. Clicking on next button again will display a summary of the rule in plain words. We have already discussed integration, but if you haven’t previously connected service or want to add a new one, you can do it within this tab. From the left panel, click on “Add new integration” and choose your service provider. If you’ve connected the service, your account name will appear, else you’ll be asked to enter API the key. 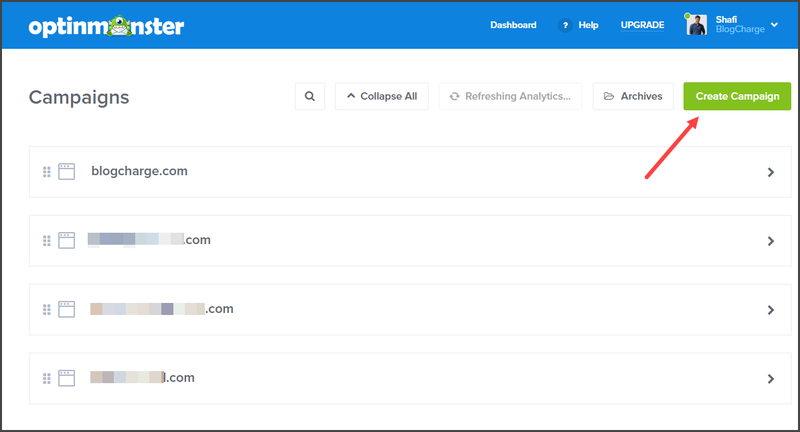 Click on “connect,” and OptinMonster will show all the email lists you’ve created with your email service provider. You can choose which list you want to add the new subscriber. Another exciting option available is “Resubscribe Lead” which allows people who have unsubscribed from your newsletter to subscribe again. If you want to track the performance of the opt-in, you need to connect your Google Analytics account here. 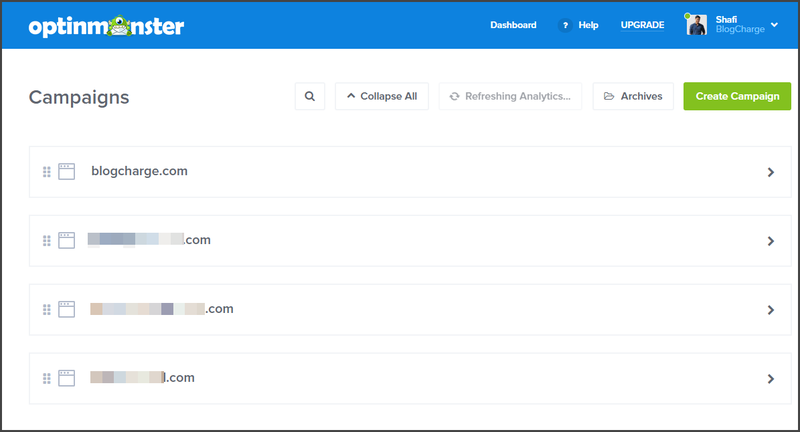 The connection will allow OptinMonster to monitor the URL, page views, referral traffic, and other essential things. If everything is as per your requirement, you can finally publish your newly created opt-in form. If you didn’t choose the website earlier, you could do so in this step. This page also gives a script code which can be added to any platform to show the campaign. To embed this opt-in form on a WordPress site, we don’t need to add any code. We’ll use the dedicated WordPress plugin which you can install by going to Plugins > Add New > Search for OptinMonster > Install and Activate. Before opening your WordPress dashboard, make sure you’ve changed the form status from pending to live and saved it. To connect your WordPress website with OptinMonster account, you’ll have to enter an API key. It’ll let you choose and show the active campaigns without embedding any code. After activating OptinMonster plugin, you’ll be greeted with a welcome screen. Click on the “Connect Your Account” button as shown. The next screen will ask for the API key which you can get from your OptinMonster dashboard. Go to Profile > Account > API and create a new key. Copy and paste this API key to your WordPress account which will allow you to access the active campaigns. From here you can click on “Go live” to start showing the campaign based on conditions you defined earlier. Done! If everything went smooth, your opt-in window should start displaying. The only thing that can (and would) scare you from choosing OptinMonster is the price. Considering that it’s a hosted solution, the pricing is on a pricey side and not affordable for beginners. 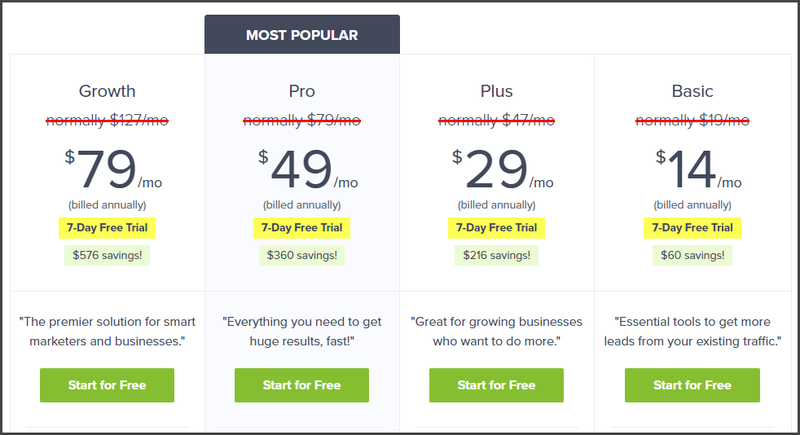 The pricing for OptinMonster starts at $14/month for the Basic plan with only 3 campaigns, 100 leads, 1 site, 1 integration, and 5,000 page views. 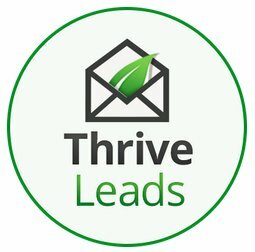 If you’re a small business owner with only 1 WordPress website, Thrive Leads could be a better solution for you. However, for more seasonal marketers managing multiple brands, OptinMonster is a perfect solution. 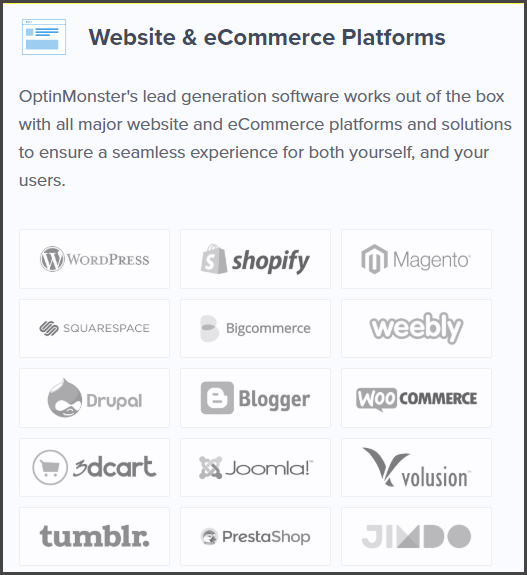 Several OptinMonster alternatives offer similar features for competitive pricing. Let’s see how well they stack up against OptinMonster. When it comes to an affordable lead generation tool for WordPress sites, Thrive Leads is the #1 choice. 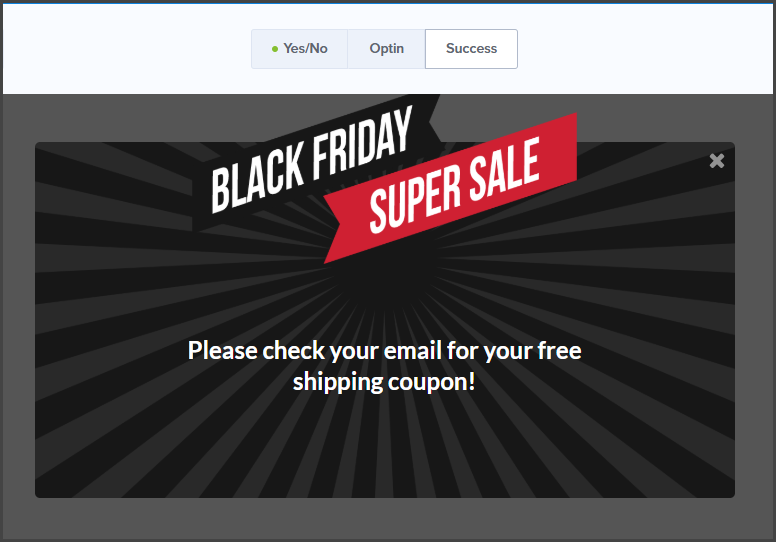 Not only it has tons of templates, but it also offers drag and drop and better customization to create eye-catchy opt-in forms. 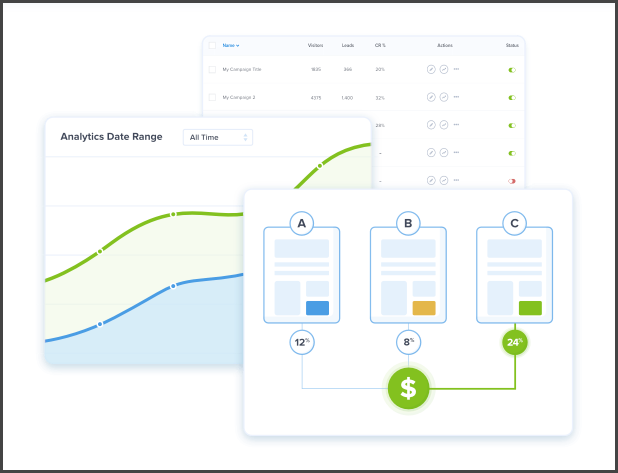 The features are almost similar to OptinMonster with the availability of advanced targeting, A/B testing, meaningful analytics, and multiple campaign types. It also integrates with a nearly equal number of email marketing services but supports only WordPress as a web platform. The pricing starts at $67/year for 1 license copy and goes up to $147 for 15 site license. Alternatively, you can opt for Thrive subscription for $19/month and get access to all Thrive themes and plugins. The lead generation tool I currently use on BlogCharge is, Bloom developed by Elegant Themes. It’s a straightforward WordPress plugin with a limited set of templates and no drag and drop editor. However, the advanced features are still available and multiple campaigns types are supported too. 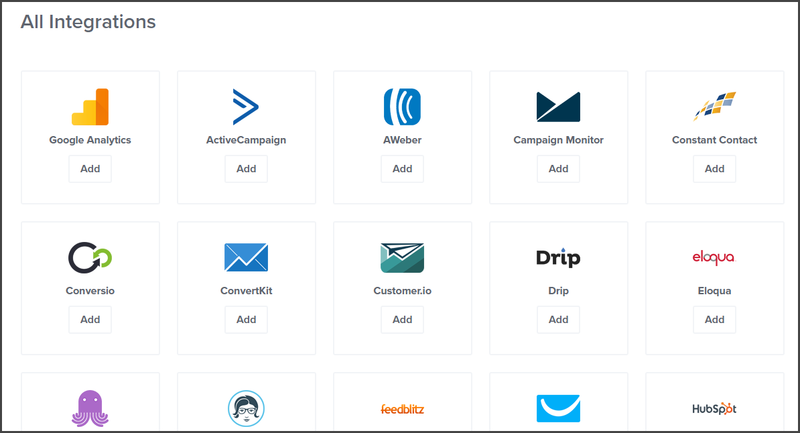 At present, it has 16 email marketing integrations to choose from, and it has a nice dashboard to keep track of conversions. There are no restrictions on the number of sites you can use the products, so it makes a perfect solution for small bloggers with multiple websites. Moreover, you can get lifetime access for a one-time fee of $249 with lifetime updates, premium supports, and access to all Elegant Themes products. However, note that you’re very limited with designs and there are only a handful of customization settings available. Generally, these needs will hold true for any small and medium size businesses who want to keep things simple and professionals. On the other hand, if you’re an individual with the limited budget, and run only WordPress website(s), Thrive Leads and Bloom makes more sense. If you enjoyed this review and found it helpful, do share it with your social network. Also, if you’ve used OptinMonster in the past, share your experience with it and whether or not you’ll recommend it to someone else? Although it has steep pricing, for those who manage multiple websites and want to run powerful campaigns, OptinMonster is the best tool. If you have got a limited budget, Thrive Leads makes more sense. I just came across your article. It is very informative and helpful.I’ll try using some of your strategies. Awesome post. If you are in affiliate marketing then email lists can be very helpful to you. It helps you to promote advertisers directly to your lists. 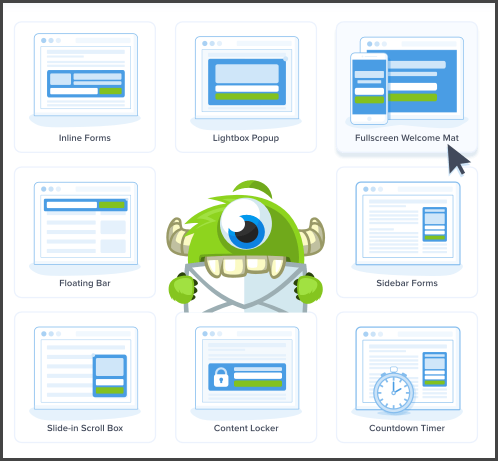 Optinmonster creates professional and elegant optin forms to grabs email lists and it seamlessly integrates with lots of email marketing sites. Thanks for sharing this informative review. I agree that building an email list is a must for affiliate marketers and bloggers in general. It’s the best way to build a solid user base of people who’ll interact and love your content. Glad that your experience with OptinMonster is satisfactory too.